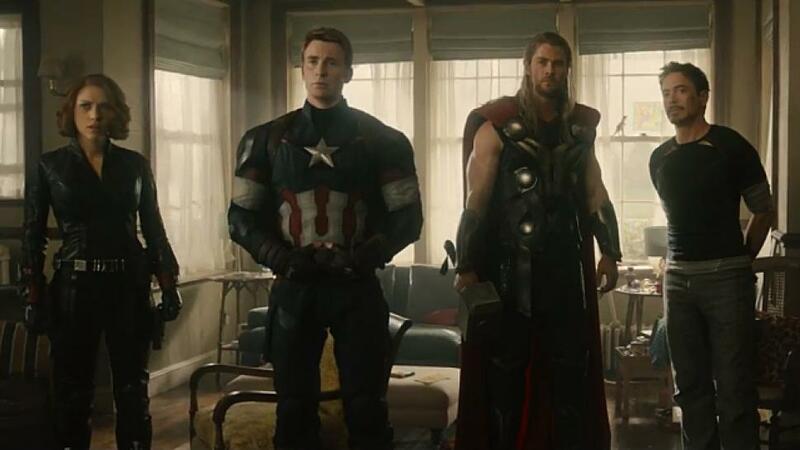 Check out our review and re-cap of Avengers: Age of Ultron. Join the Credible Nerds, Marc and Justin, as we break down the second Avengers film and how it advances the overall story and prepares us for Avengers: Infinity War! We discuss "Who is Ultron?" We also break down Captain America and Iron Man's agendas for world peace.